With each passing year, incremental progress has been made in the healthcare industry’s move to a value-based model. However, after years of investment in infrastructure, healthcare IT, and care delivery enhancements, it seems appropriate to ask whether providers are actually seeing a return on this investment. Along with the question of whether providers are seeing return on investment for value-based care, an even broader set of questions relates to the industry’s overall financial health. What do current operating margins look like, and what is the outlook for the coming year? Where are providers investing to remain financially viable in the future? Which provider investments are producing the strongest returns? And last, which investments are producing no returns? 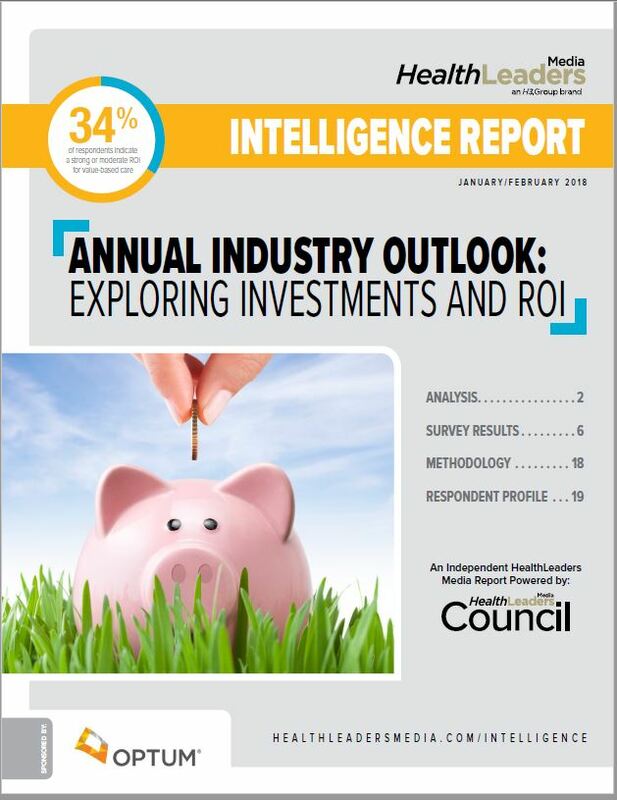 Download our free intelligence report to learn more about what healthcare executives are investing in to enhance financial performance and ROI.